Prague, Czech Republic. 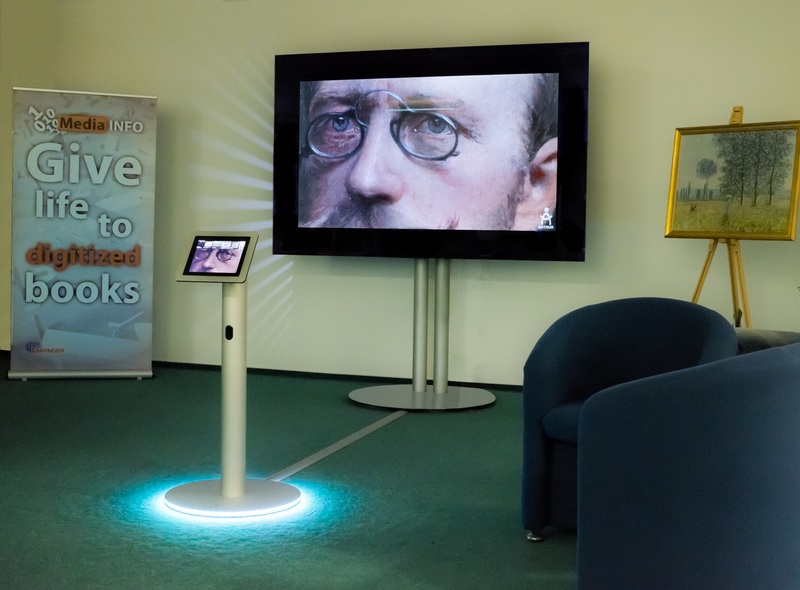 Nov 2013 – Geneza, the pioneer and leading provider of digital presentation and access services, is showcasing its next generation solution in Prague: ARTHUR. 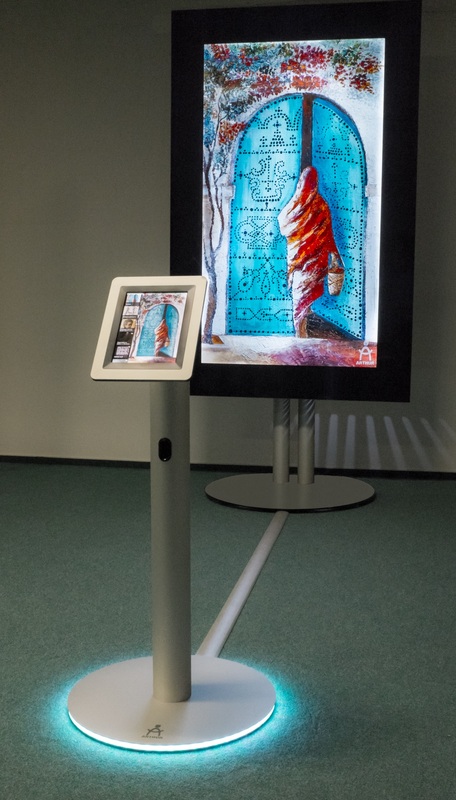 ARTHUR is a digital presentation solution for art galleries, museums, collectors, artists and many others, it is backed by more than 10 years of experience in delivering IT infrastructure for libraries and other institutions and by Art Petrus’ vast experience in capturing digital images and reproducing art. ARTHUR helps you plan, create, manage, and most importantly, analyze your exhibitions. ARTHUR is a unique hardware and software combination and a great way to popularize or highlight content. Art galleries, museums, and other institutions are looking for a great way to differentiate themselves and present their collections in the best possible light. Perhaps you need to highlight a particular section of your space, a particular area, or go all digital to make the most of your space, browsing several exhibits on one ARTHUR station. Whatever the scenario, this product emerges as the most visually impressive way to enhance and freshen up an exhibition. It is time to usher in the era of the dynamic exhibition. ARTHUR stores your digitized collection and allows you to harness the power of Geneza’s backend system, ensuring rapid access to your content. There is a variety of deployment options to fit your requirements without lengthy set-up times or a complex management interface. ARTHUR delivers efficiency in limiting the cost of keeping your exhibition refreshed. An exhibit can be rotated, easily shuffled into another position in the exhibition. The only limit is your imagination. This allows for tremendous flexibility which will make your exhibits always feel fresh and relevant. Saša Mutić, Geneza CEO, comments: “We expect that Arthur will enable museums, galleries and others to cut the cost of putting up exhibitions and changing them frequently. 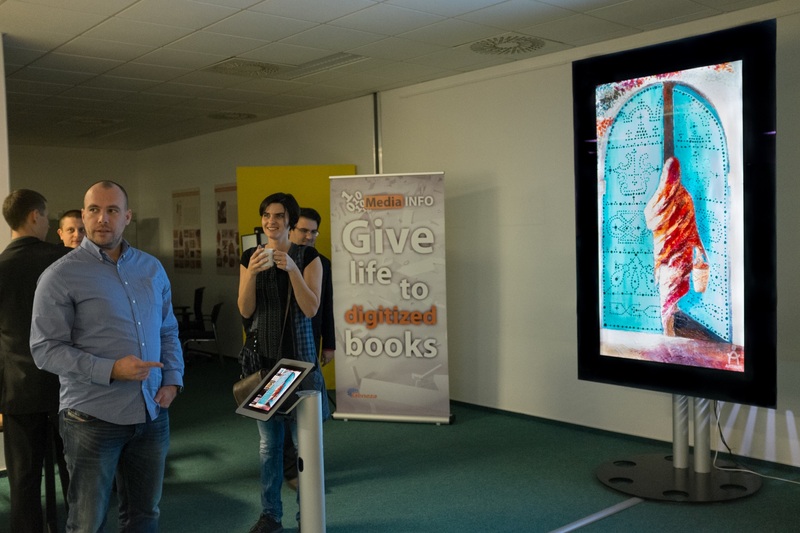 Arthur is best way to showcase a digitized exhibition. Institutions of all sizes can benefit reputationally by the wow factor of this product. It helps your audience take a new look at exhibits. It makes a visit an unforgettable experience, and engages younger audiences that have an expectation of interactivity, and this interactivity is currently lacking. 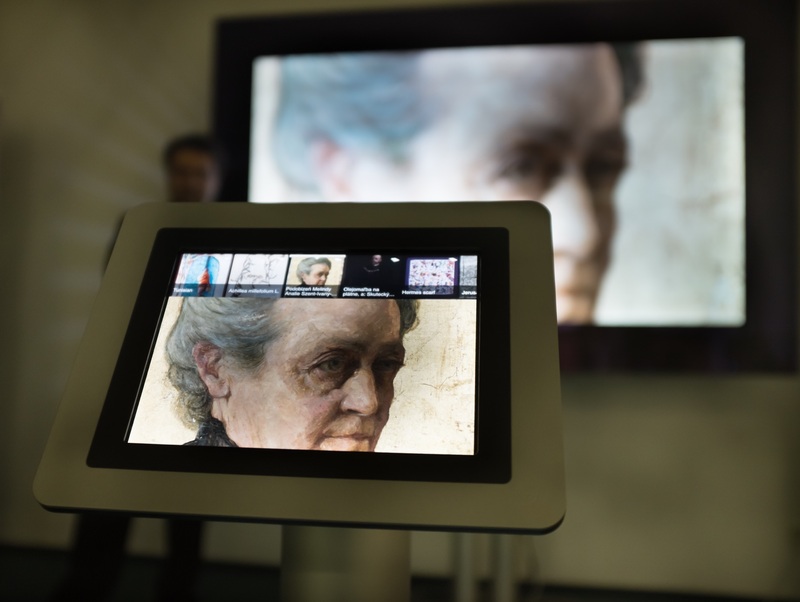 ARTHUR was developed in conjunction with Art Petrus, high-end experts in scanning for museums, galleries and other exhibitors. Geneza develops solutions for organizations seeking to better present, control, search and manage their content. Whether your content is still only in physical form, partly digitised, in PDF, ALTO/METS, flat TIFF; we can provide an end-to-end solution that will cover your requirements. Geneza is trusted by some of the world’s largest and most respected libraries, academic institutions including the Library of Norway, the Swiss Institute of Comparative Law, École polytechnique fédérale de Lausanne and others. Trademark Information: Geneza, the Geneza logo and MediaINFO™ are trademarks, service marks or registered trademarks of Geneza. All other trade names are trademarks or registered trademarks of their respective holders.